Lonely Planet named Greenville as one of its 10 “Best in the US” vacation destinations, alongside places including Queens, NYC, and New Orleans. 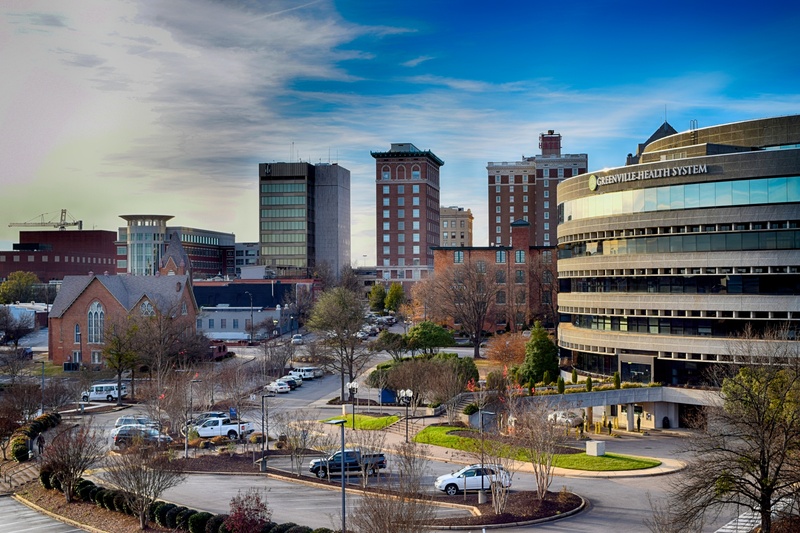 The article praises Greenville as a destination for outdoor adventure and notes such attractions as Falls Park, the Swamp Rabbit Trail, our B-cycle program, and nearby hiking opportunities at Caesar’s Head and Table Rock. 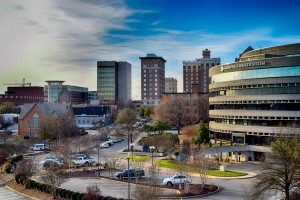 The Atlantic featured Greenville prominently in a piece about strong mayors and city innovation. It explores, among other topics, how Greenville’s city leadership foresaw the decline of the textile industry and transitioned our economy into industry and technology, built the baseball stadium, and successfully revitalized our downtown. Our downtown has also made a number of other “Top 10” lists over the years. We’re proud of our city and we’re glad the rest of the nation catching on to the great thing we’ve got going here!